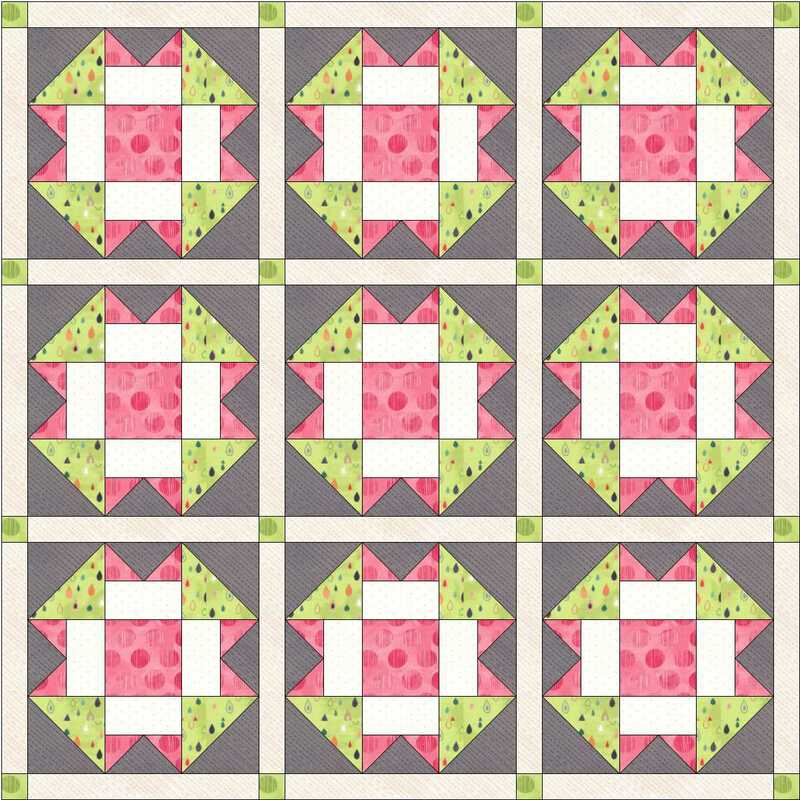 We’ve had a bit of a break from building blocks but it is time to restart this series and add a few more blocks that use the Flying Geese units. 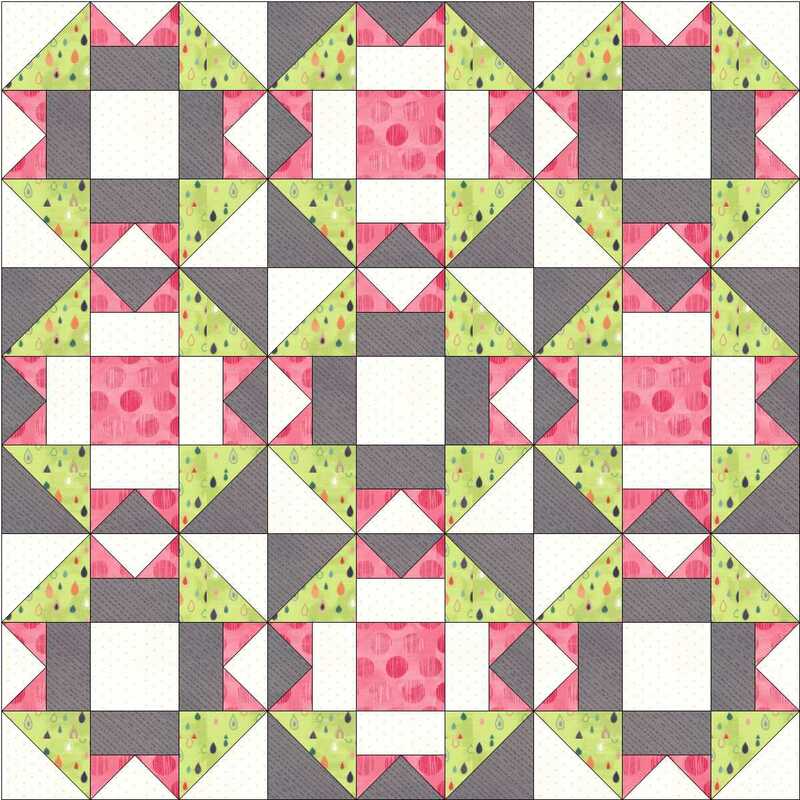 First up is Big T. Just 4 Flying geese units and some HST (half-square triangle) units. 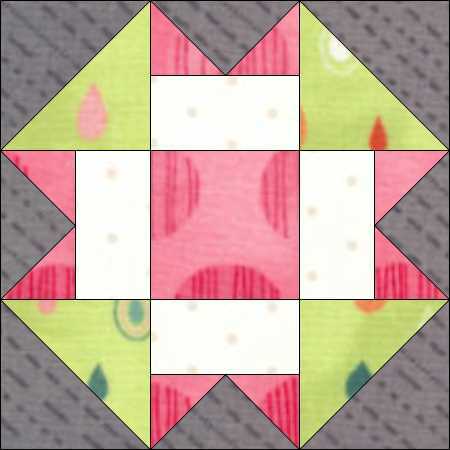 Download the instructions for the block here and remember to look at the tutorials page for help in making the various units. 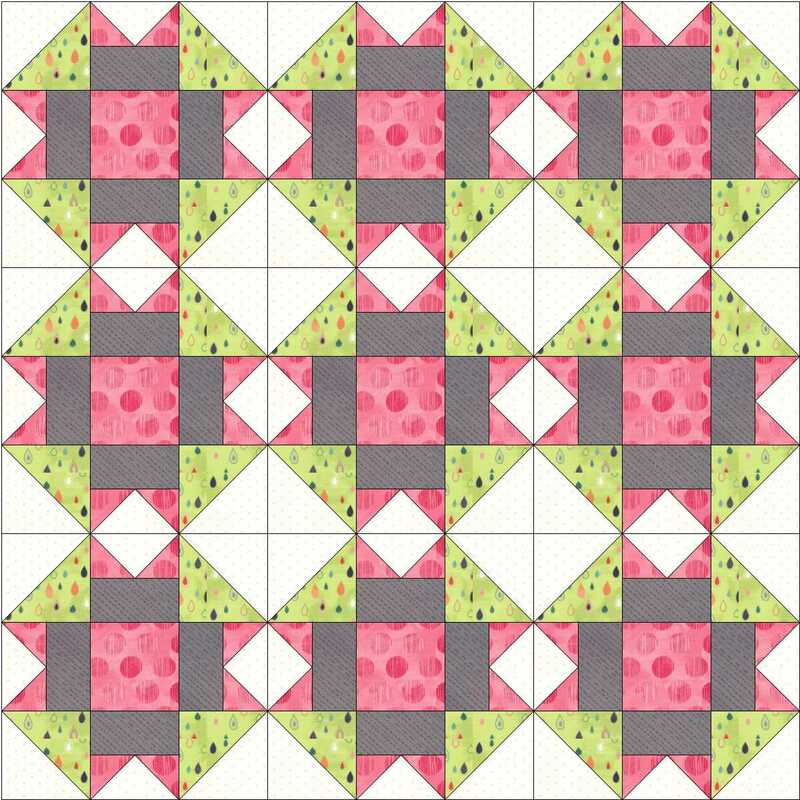 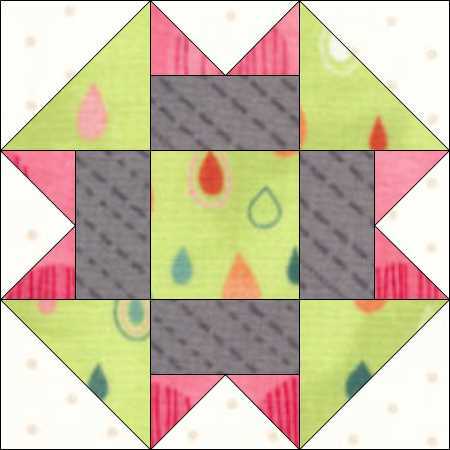 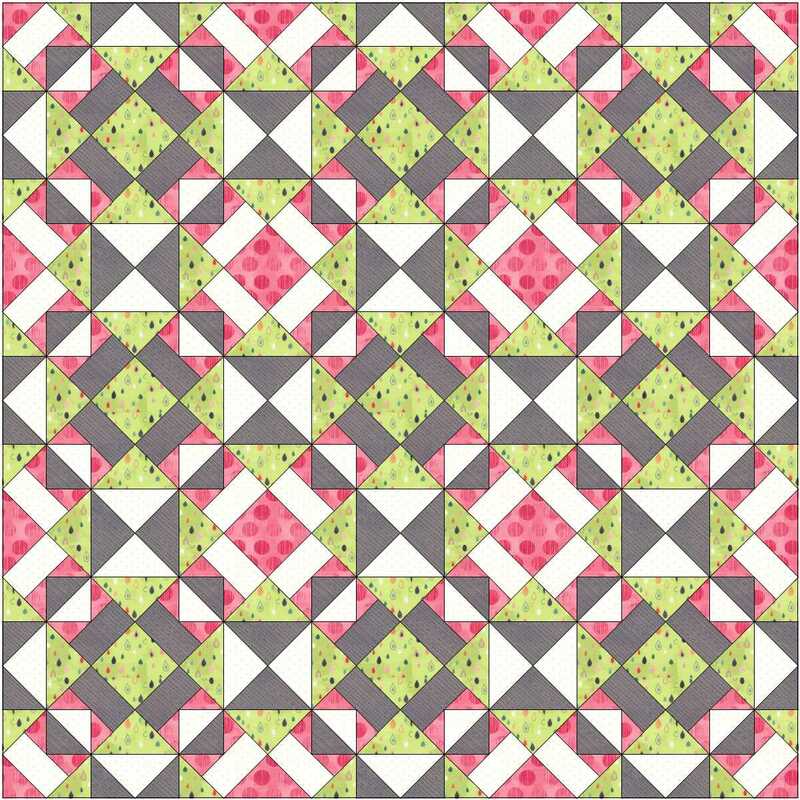 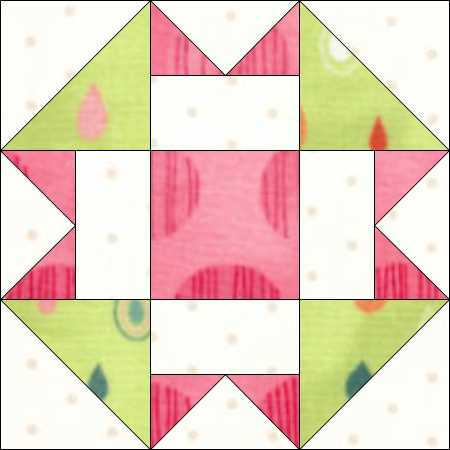 This entry was posted in beginners patchwork, Block of the Month, colour play, Electric Quilt, free pattern, patchwork patterns and tagged beginners' patchwork, Flying Geese patchwork, free pattern, nine-patch block, quilt blocks, simple patchwork on February 1, 2016 by Chris.